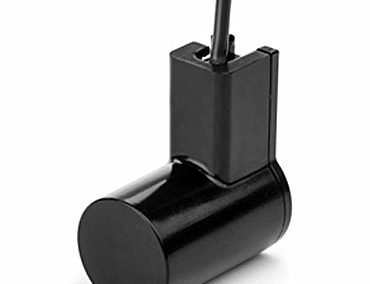 In addition to the sensors described in this section, MAGNASPHERE and its associate partners can offer custom sensor packages to meet your application specific requirements. We offer quick turnaround on prototypes as well as application assistance and can support small, medium and large production volumes. 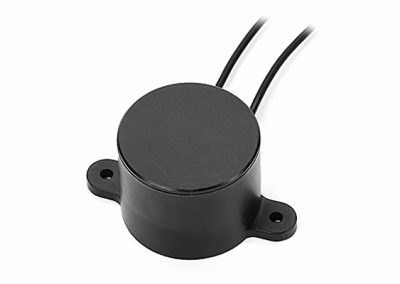 Should you need a MAGNASPHERE based sensor to meet your special requirements, please contact the company for assistance.